my twenty plus years of martial arts, yogic and taoist training, I learned about practices and products from my many instructors that I was urged to put into place in my daily routine. I listened. I incorporated them into my life because they were simple techniques that took no time at all, made me feel great, and, I was told, would keep me healthy and slow down the aging process. Those instructors are now in their seventies, eighties, and nineties and sliterally look half their age and are in amazing shape. 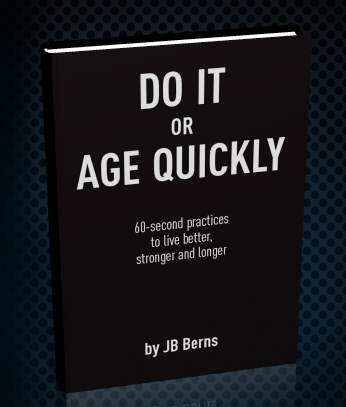 I wrote this book at the insistence of my clients and friends to bring those techniques to you!